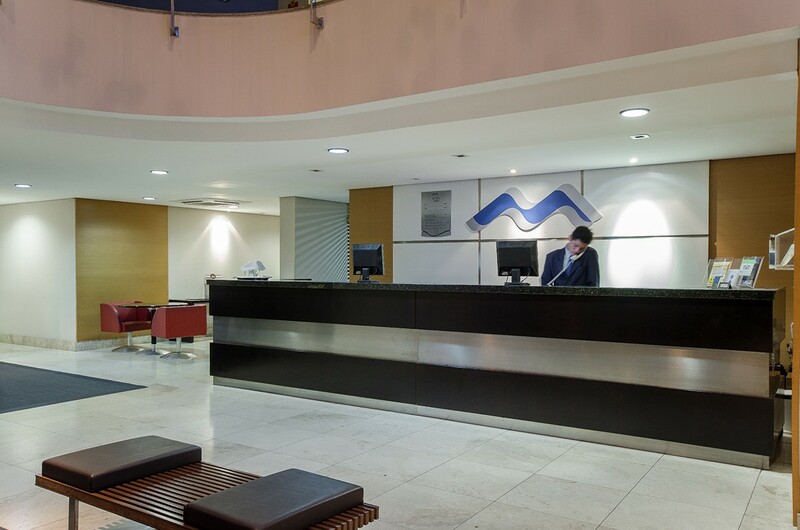 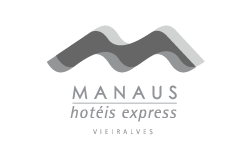 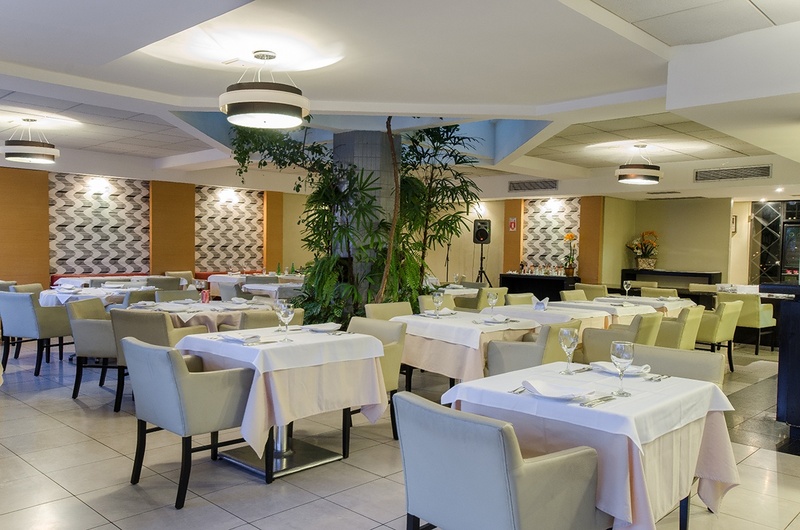 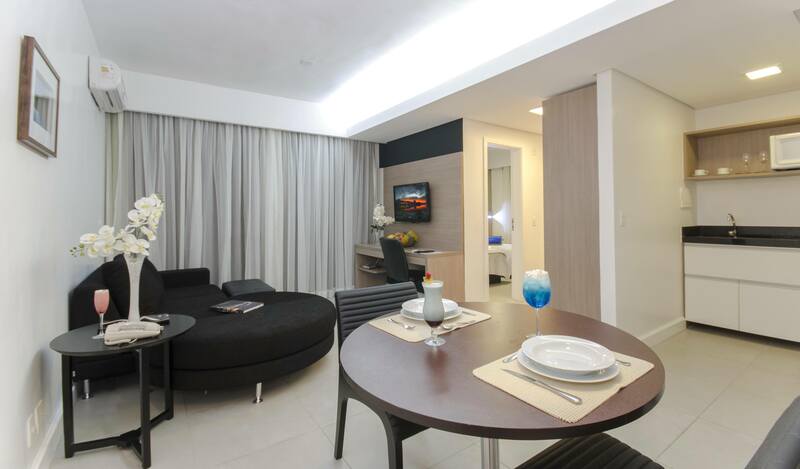 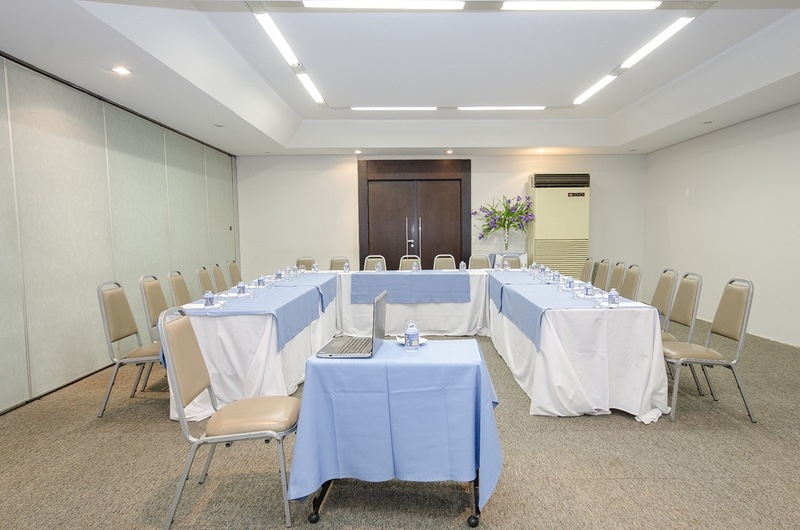 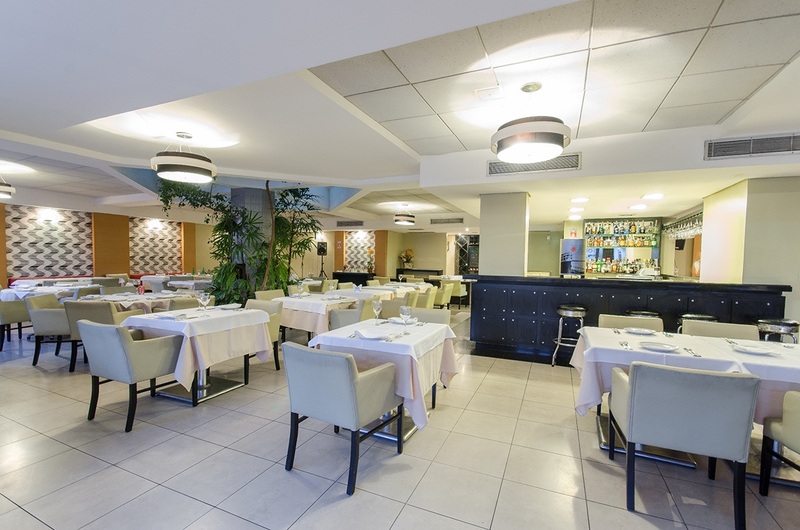 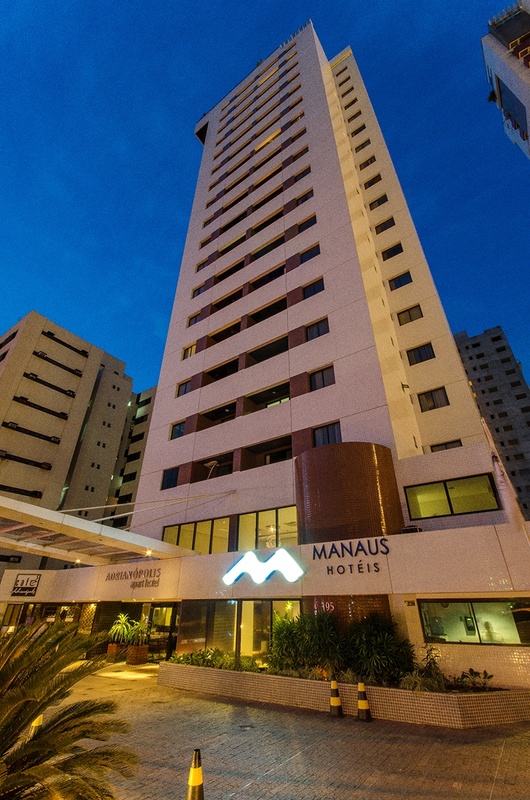 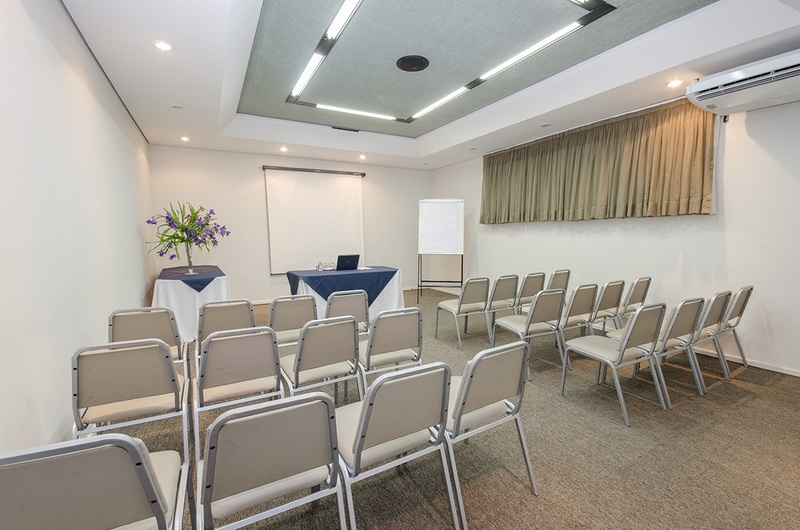 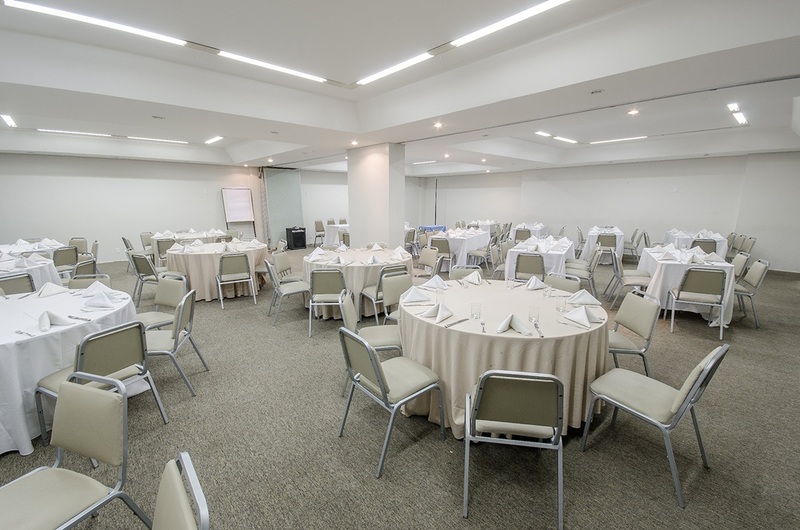 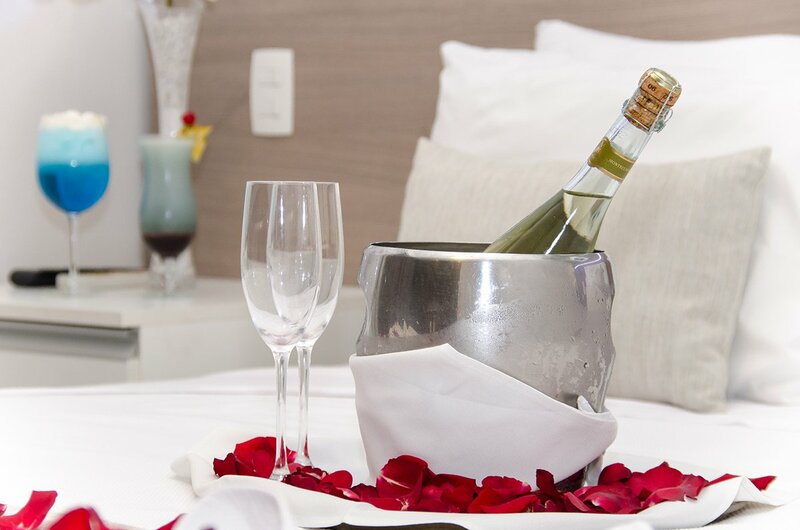 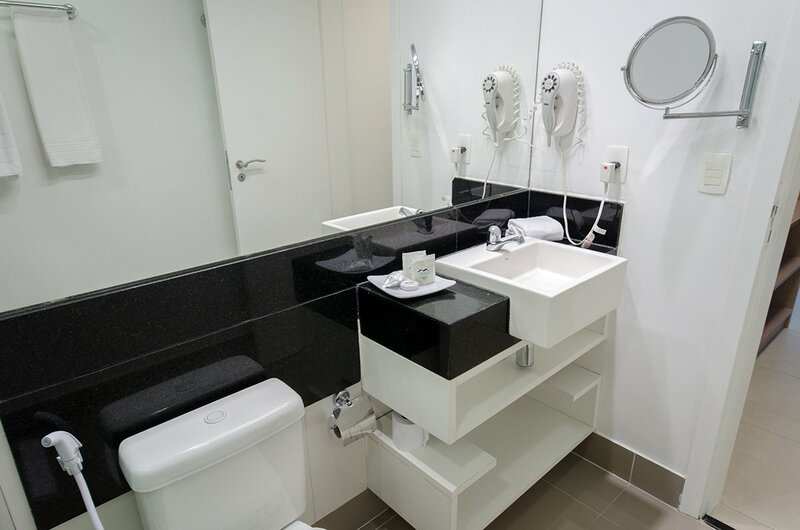 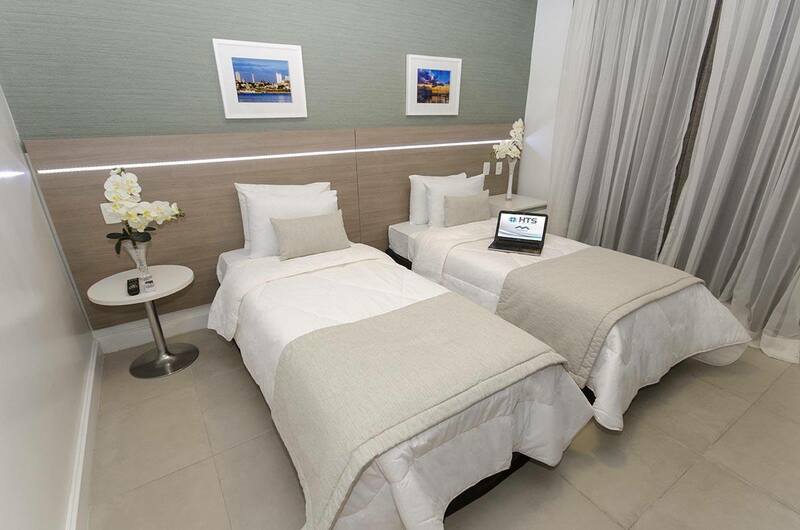 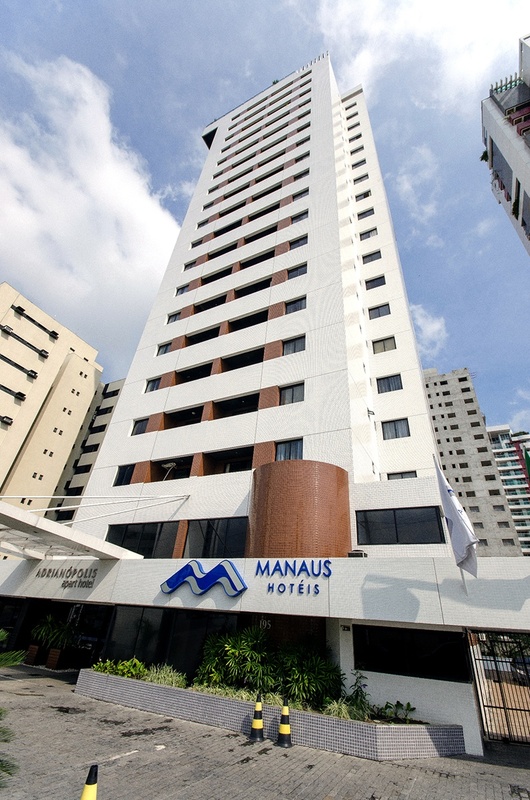 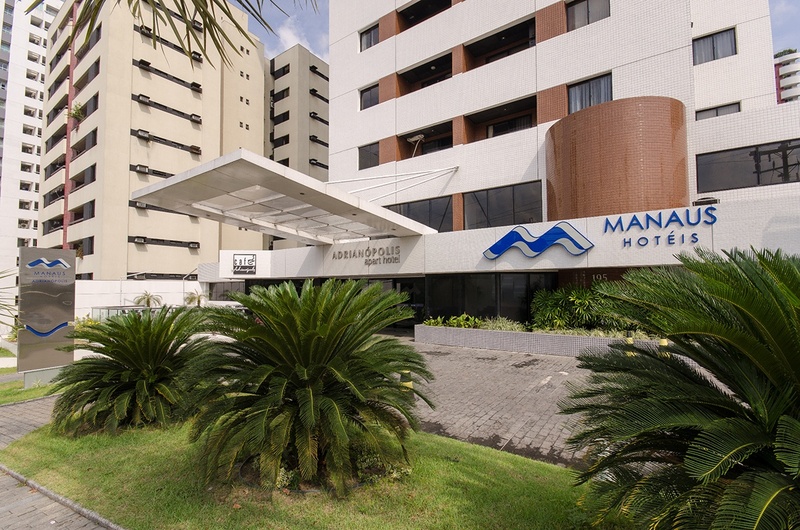 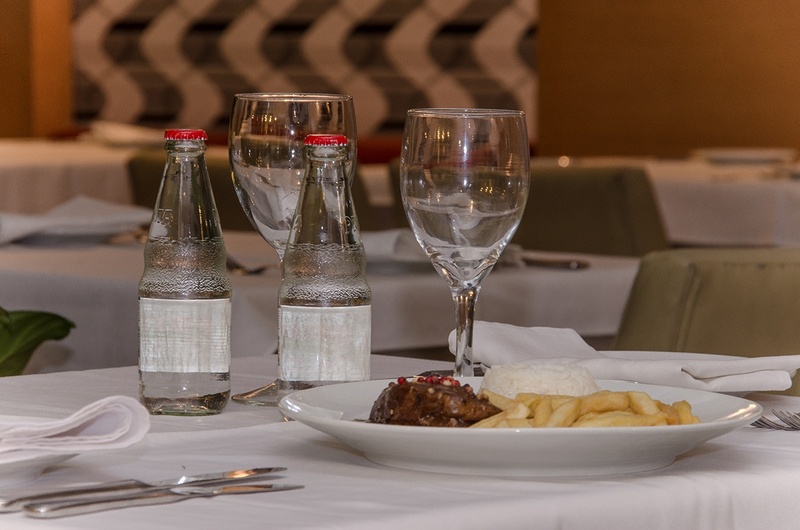 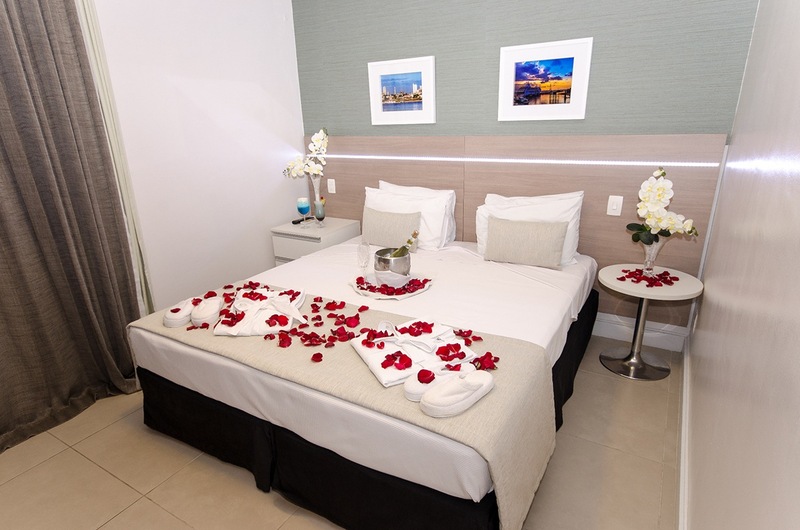 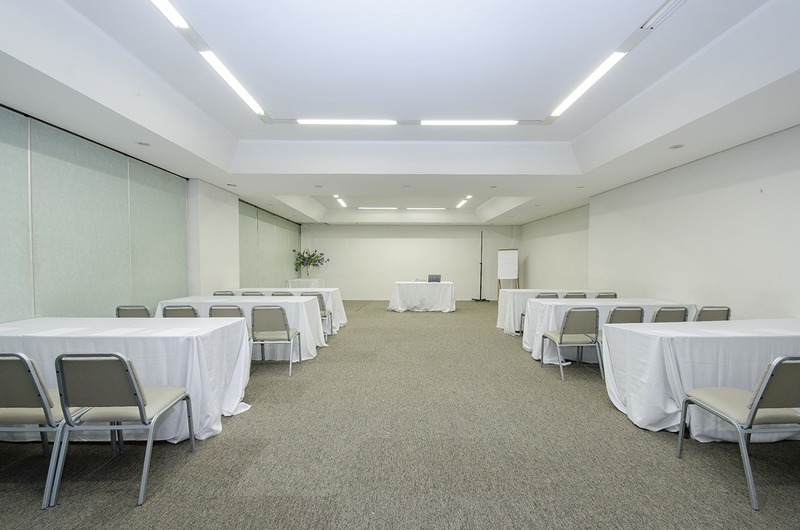 Located in the noble neighborhood of the city of Manaus, the Adrianópolis All Suites Hotel, the most exclusive of the Manaus Hotels Network, is 5 minutes from Manauara Shopping and is an excellent option for executives and families looking for maximum comfort, space and practicality. 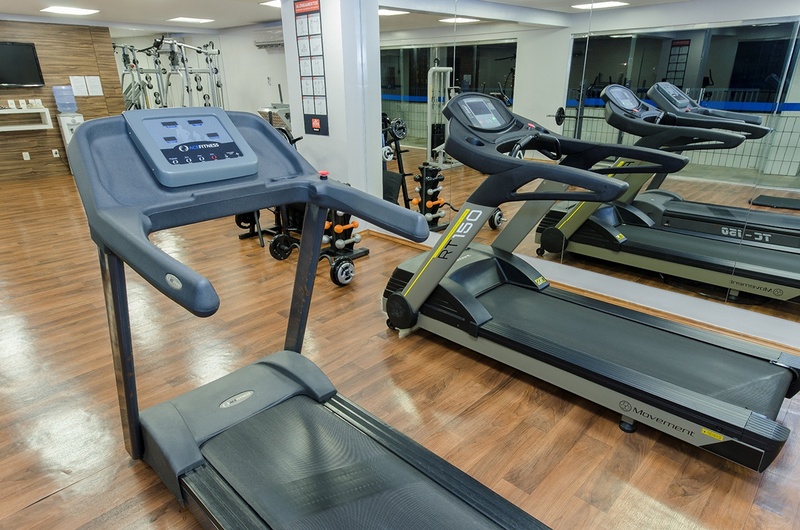 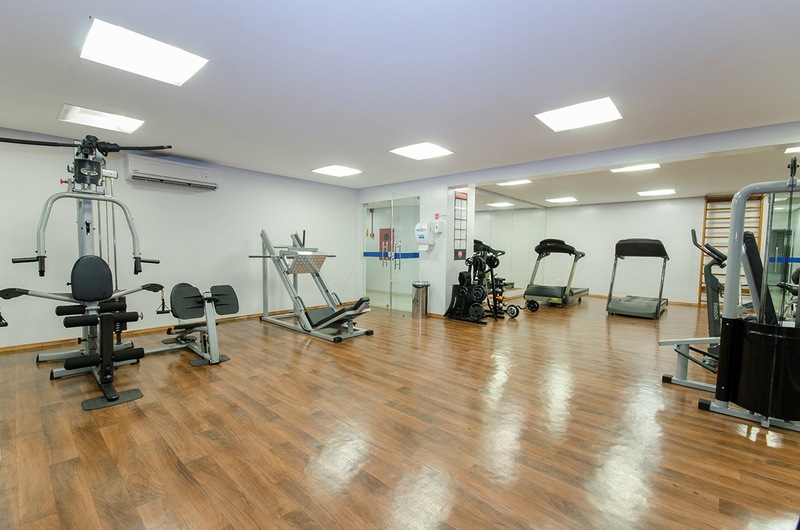 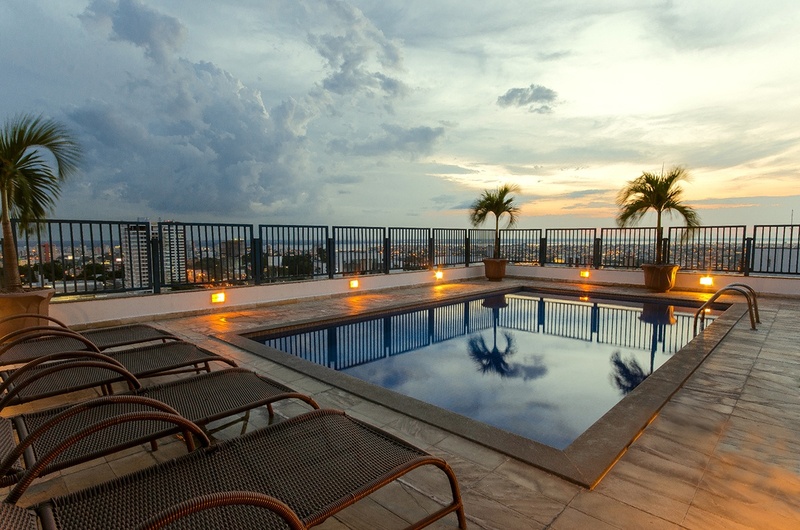 It has on the roof a swimming pool with panoramic views of the city, complete fitness center and sauna. 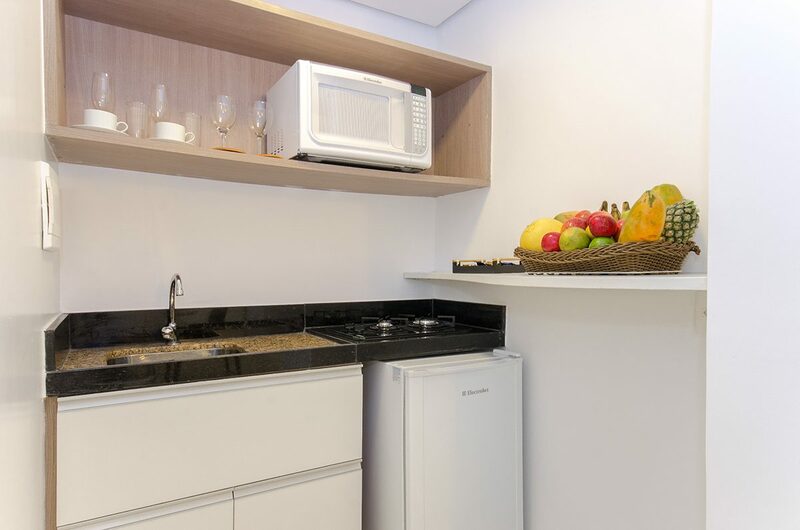 There are 60 suites complete with 45sqm with balcony, large living room for small meetings with TV, work station, American kitchen equipped with fridge, microwave and cooktop. 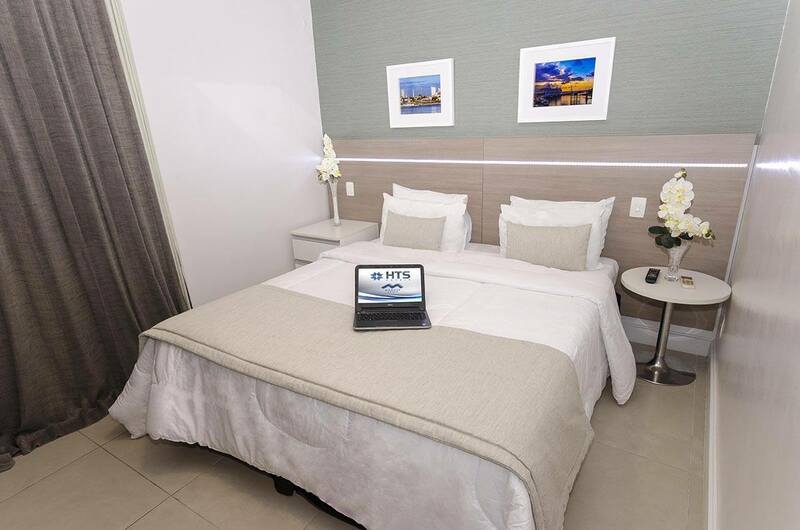 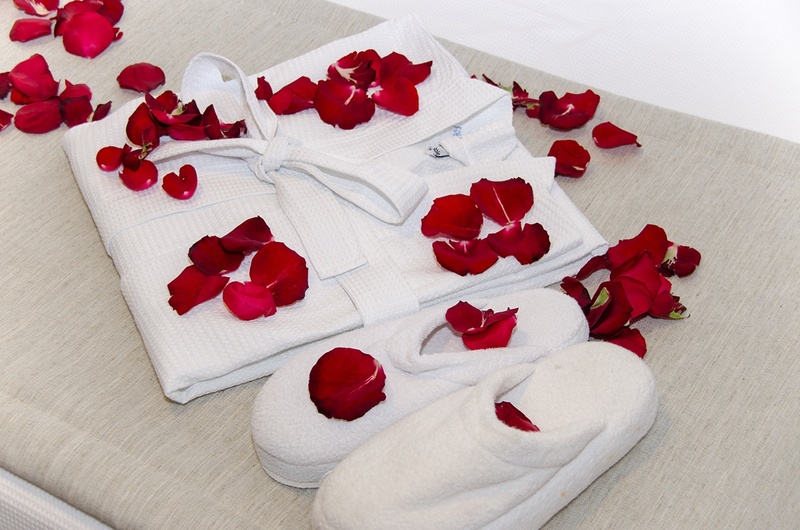 The room offers Wi-Fi internet, LCD cable TV and safe.